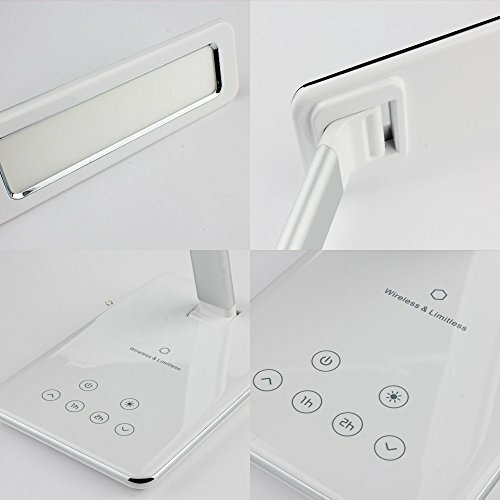 【Smart Touch Controls Desk Lamps】Built in highly Sensitive touch sensor, lightly touch on the base of the Lamp, Lamp lights immediately changed. 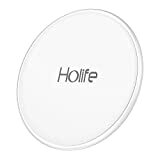 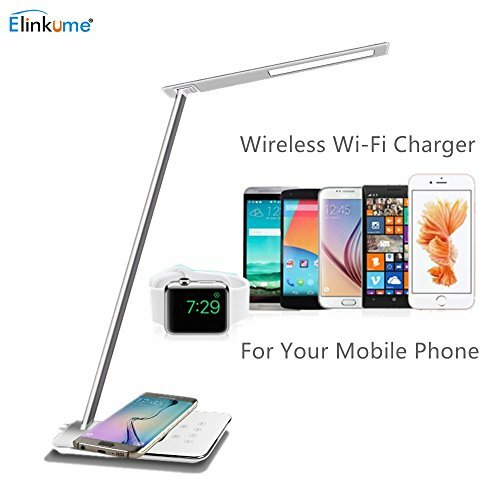 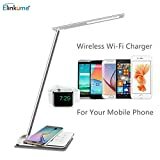 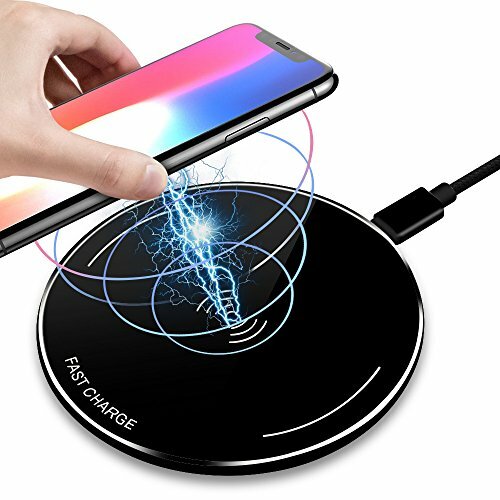 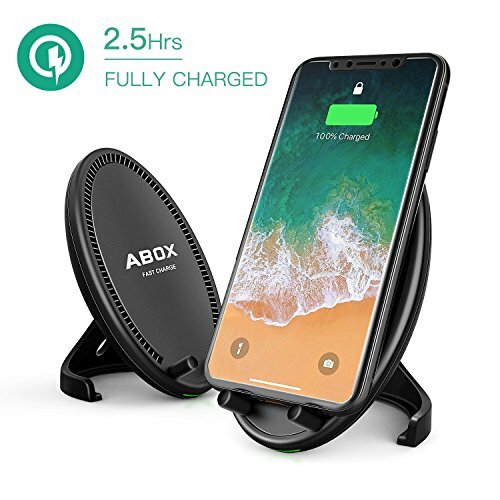 【Wireless charger】 The Lamp built in 5v, 1A Qi Wireless charger, it can charge your device while reading at the night, avoid any charging cables twining. 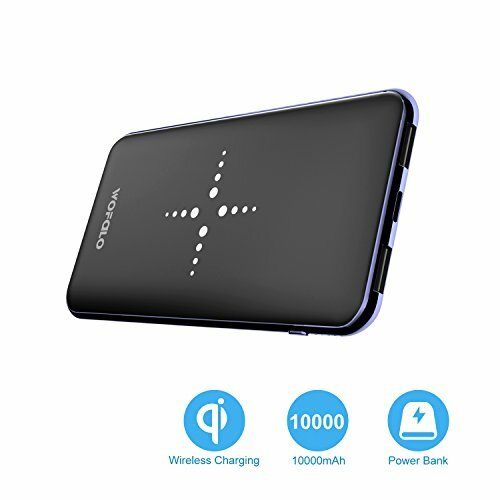 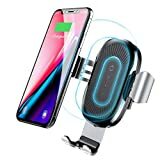 Note: your phone should support QI wireless charging or have QI wireless charging receiver.